There have been over 50 million downloads of avast! Mobile Security from Google Play since it was released last year. Android users are becoming more aware of the security and theft issues surrounding their mobile devices, and putting their trust in AVAST. A few weeks ago, avast! Mobile Premium was introduced providing superior back-up and anti-theft technology. Android is the world's most widely used mobile operating system (OS). That popularity, together with its open source architecture, makes it a primary target for malware attacks. Android threats make up 79 percent of all known mobile malware, so mobile security should no longer be considered optional. The avast! 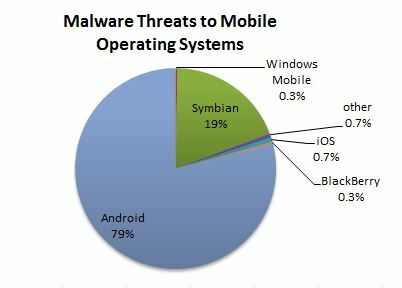 Mobile Security Virus Scanner detected 99% of malware with no false positives in a recent test by independent lab AV-Comparatives. That exemplary detection plus the fact that avast! Mobile Security has negligible impact on your smartphone’s performance or battery life, is why we have had 50 million downloads. Download avast! 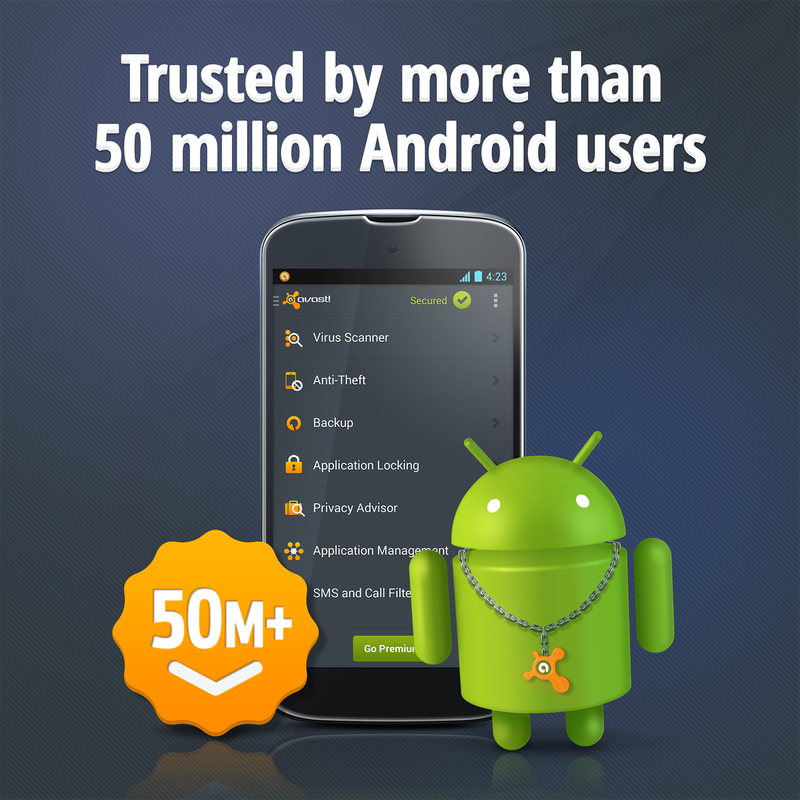 Mobile Security from the Google Play store as the free version or upgrade to avast! Mobile Premium for access to all premium features. avast! Mobile Premium is available for $1.99 per month or $14.99 per year. Download and install on your Android device now.